Our company for nearly 50 years has experience in the field of the animals’ nutrition. We achieved to make our company’s name synonym with reliability and quality in the Greek market. We committed the responsibility to develop a new, special, premium quality feed range for dogs, according to our company’s philosophy, since these animals daily gain as friends and companions our care. The specific range concludes knowledge and experience having as center of interest the animals’ health. This means high quality of raw materials, with the proper treatment, guarantee and clear description of the content and the composition we offer. 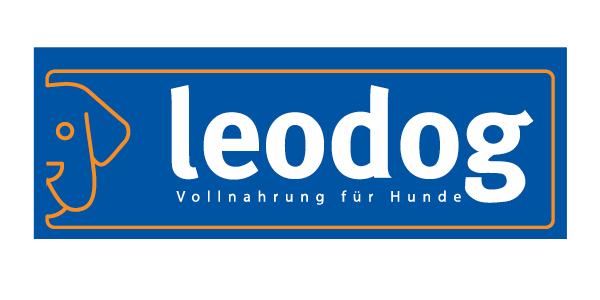 We created the dry feed range “Leodog“. It is a complete Premium quality range which is certain that will meet your demands as well as your faithful four legged friend’s. The dry feed range “Leodog” is a private label feed, developed and distributed in Greek and Cyprous market by Leotsakos IKE.